Psychometric testing is most commonly associated with recruitment. Yet while the process can provide invaluable insights into the suitability of a particular candidate for a role, effective psychometric assessments can also be applied with great effect and impact in a variety of other circumstances. The process can be used to successfully identify what motivates an individual, how people prefer to learn, and how the subtle dynamics within a team can be improved. 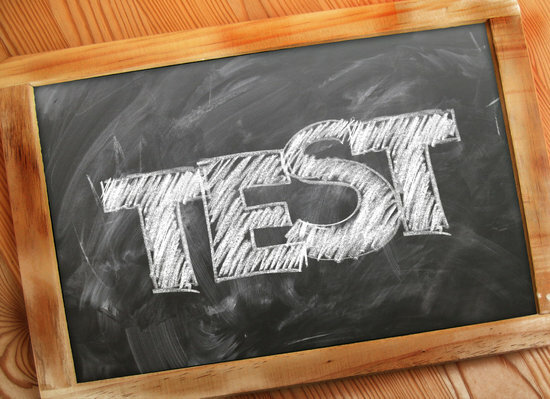 The data collected from psychometric testing can ultimately be used to tailor your incentive schemes, refine recruitment processes and even restructure your training and development programmes – all ensuring that you consistently get the best from your employees. HR Advise Me can provide a variety of psychometric assessments during the recruitment process, assisting with a range of personality and aptitude evaluations. The results can provide valuable insights for decision makers to help them choose the right person for the job, cross-referencing the job requirements with the mental and emotional capacity of the candidate. While the education, relevant experience and associated skills of an applicant are relatively easy to determine during the recruitment process, their personality can be much more difficult to assess. An unfortunate but common scenario is that an individual who seemed appropriate on paper and in the interview can turn out to be entirely unsuitable and the wrong fit in practice. These recruitment mistakes do happen, and they can be extraordinarily costly and time-consuming to a business, be it the disruption of team dynamics or even the process of dismissal and re-hiring. Psychometric testing can help to mitigate some of these concerns, highlighting behavioural traits that may not be readily apparent. Our psychometric assessments can also be used in the development of established employees that are in need of improvement, or as part of a wider appraisal process. We can help you to identify areas for growth and create tailored development plans that nurture the skills of specific individuals. Our psychometric assessments can also be used in the development of established employees that are in need of improvement, or as part of a wider appraisal process. We can help you to identify areas for growth and create tailored development plans that nurture the skills of specific individuals. Understanding stress and resilience in a team, providing guidance for the implementation of internal training interventions. Building a successful team is often more complicated than simply finding a complimentary mix of professional skills. It requires continual development in order to foster an environment that promotes communication and cooperation between employees and create an atmosphere of mutual trust and respect. HR Advise Me can provide a variety of psychometric testing programmes, designed specifically around your team building requirements.